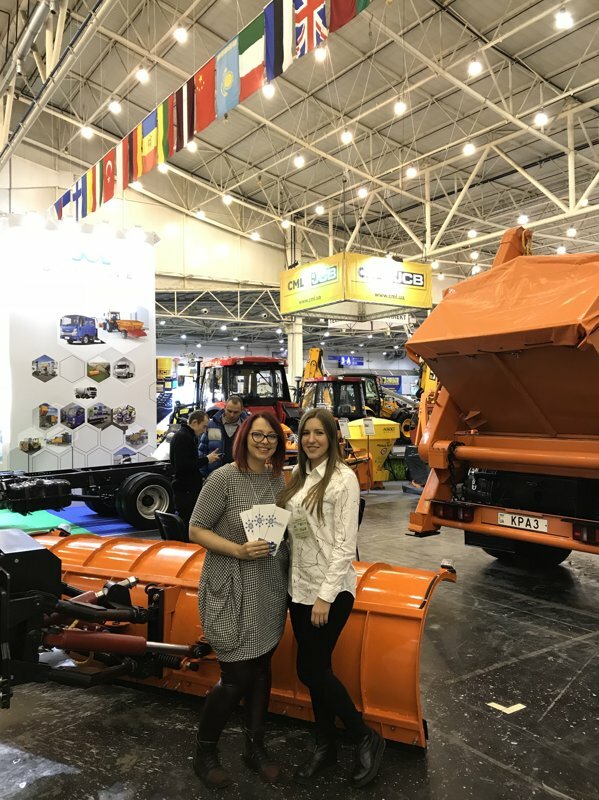 Nano RAY-T Team attended VII International Trade Fair "EuroBuildExpo - 2017" which took place on November 7-9, 2017 in the International Exhibition Centre (IEC, Kyiv, 15 Brovarsky Avenue). 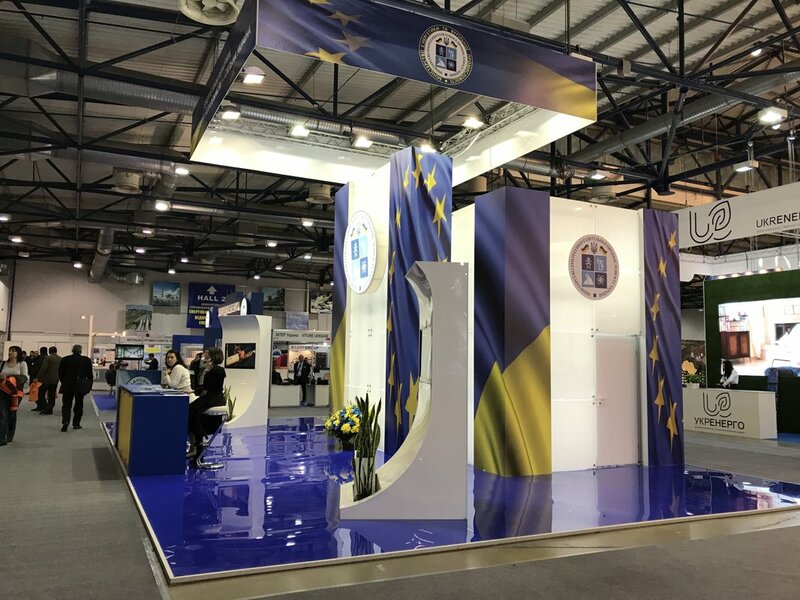 Organizer: International Exhibition Centre Ltd., with support of the Ministry of Regional Development, Construction, Housing and Communal Services of Ukraine. 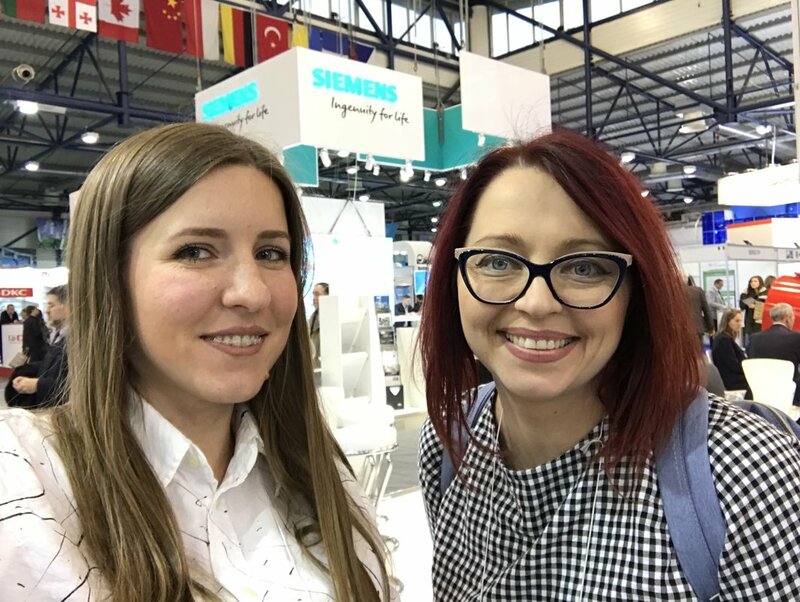 International Trade Fair "EuroBuildExpo" which took place within the framework of a complex exhibition event, bringing together such International Trade Fairs as "AQUA UKRAINE", "Energy Efficiency. Renewable Energy", "CommunTech", "RoadTechExpo", "Agroforum", "Industrial Ecology" has gained the status of not only a demonstration ground for presentation of the best modern technologies and products, but also became a platform for the development of efficient solutions and the formation of proposals for the production of modern energy‑efficient building materials, investment attraction, improvement of amenities. The exposition has a total area of almost 16 000 square meters. 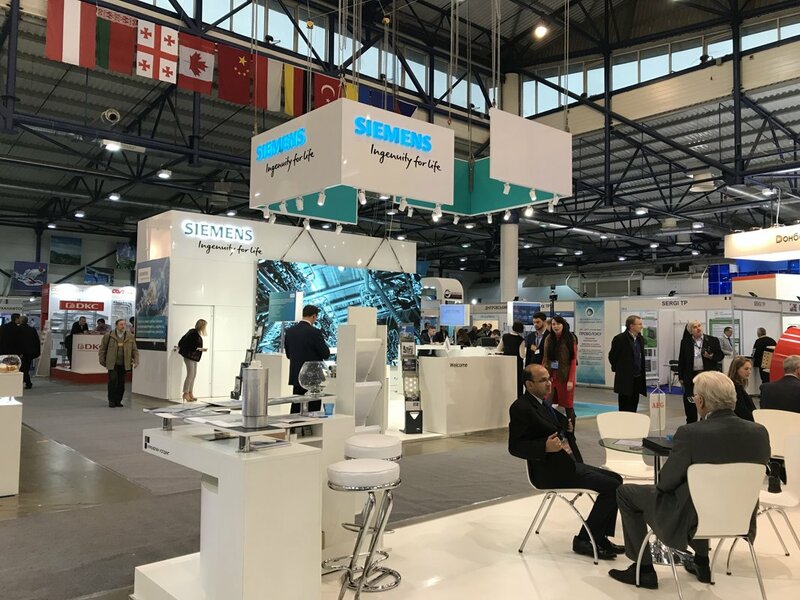 385 enterprises from 19 countries of the world presented their technologies and products. Among the visitors of this year's inter‑branch project (number of which was more than 8 500) are heads of state and executive authorities, specialists of various spheres of management: construction, assembly, design and research organizations, enterprises of housing and communal services, water industry, power and metallurgical industries, mechanical engineering, chemical industry, agriculture workers. The XІIІ International Congress "Institutional and Technical Aspects of Reforming of Housing and Communal Services" (organizer: the Ministry of Regional Development, Construction, Housing and Communal Services of Ukraine) becoming a key event that united specialized exhibitions into a single large‑scale project. Within the framework of the Congress there was a series of events devoted to the actual topic of energy efficiency improvement in the housing and communal sphere (organizer: the State Enterprise "State Research Institute of Building Constructions" (SE "NDIBK").